Traditional risk management involves the marketing and pricing of milk and livestock , most of which is determined outside the farm gate. Management of the crop program is equally important and has more management opportunities within in the farm gate to affect risk. 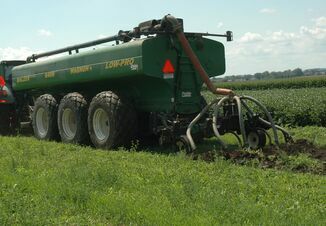 When the corn planter rolls, the year’s feeding program is begun. This date effects the entire farming operations for the year, including the scheduling and timing of the corn and hay harvest. By planting time the corn varieties should have been selected to assure you will get the best adapted varieties for your situation. With all the options for silage quality, brown midrib, non-GMO and harvest windows available, your decisions prior to going to the field sets the planting, growing, harvest and feeding program for the year. A backup plan should be in place for weather delayed planting. Do you have the best choice for backup varieties or do you take what is available? There are several other preplanting decisions that should consciously be considered. First should be how much do you need to grow? Past use and inventories is the place to start. If your feeding goals are the same, it is easier to figure what is needed and adjust for carryover. Changes in herd dynamics or feeding programs need to be programed in for the year and for all the forage crops. 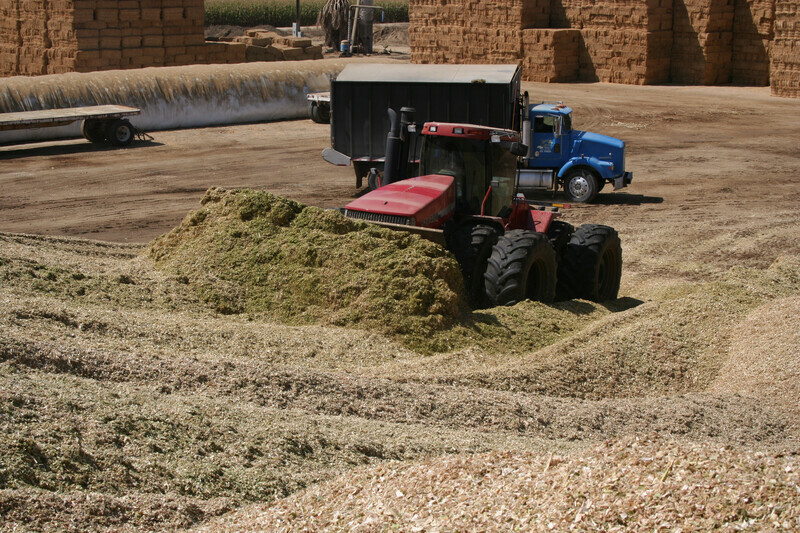 A shift between corn silage and hay crops can be tricky from an inventory and timing standpoint. Of the highest priority from a risk management standpoint is the carryover question. 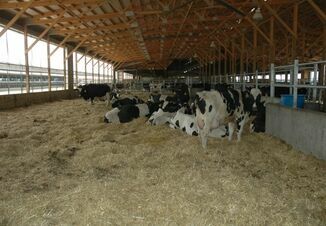 A six- month carryover for all silages is a luxury, but it makes feed changes and risk of a short crop much easier to deal with. 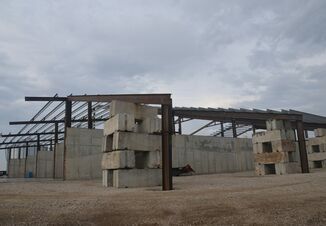 It becomes a balance between feed needs, available storage space and crop planning to manage building carryover or maintaining the status quo. The difference between a safety factor of adequate reserve feed supply and running out and having to rely on what is available at a premium price can be catastrophic in these economic times. These decisions need to be settled before the planter rolls to the fields. The corn variety largely determines the harvest timing. Keeping track of corn growing degree units can help fine-tune the harvest dates. We see as much as 20 days swing in harvest dates from year to year, but usually by late July you can zero in on the optimum harvest dates. The hay crop harvest schedule is different. A lot of work has gone into determining the optimum harvest date of alfalfa or alfalfa grass mixes, but experience and operating management often drives the date to roll the windrowers. Depending on your location, it’s sometime around the boot stage for the grasses and prebud stage of growth for alfalfa; pick a time to go. On our larger farms, the windrowers roll on a Sunday, the choppers on Monday, with the goal of having the cutting done before the weekend. From there on it is a four week (28 day) schedule. This works the best for the utilization of labor (truck drivers, packing tractor operators and crew to cover the bunk). Keeping this schedule regardless of the weather will generally allow for four high-quality cuttings with options of a fifth. The real challenge is to time the corn silage harvest between the hay cuttings. It often interferes with the third or fourth cuttings. Being flexible is critical, but being prepared is the key to keeping all the balls in the air. Generally interrupting corn planting or harvest has less impact on corn crop quality than the hay crop.